We understand that every corporate is different. We will never sell you anything. Our Challenges are bespoke. Understanding what our clients want is our favourite part. Our approach is always to listen to our clients first. We want to understand your internal and external business needs and work with you to design a challenge that fulfils them. Each client we talk to is different and therefore each challenge we deliver is unique. This is when we start to get creative. We work closely with our clients to plan a once in a lifetime experience for their employees, customers and/or leaders. Scale: Our challenges are completely scalable. We cater for small groups to hundreds. Location: We operate in over 40 countries globally. Let us know your region of choice and we’ll come back to you with our recommendations. Once we have pinned down the location and scale of the event, we design a comprehensive itinerary that promises to deliver an outstanding experience. Budget: We are flexible as to how our challenges are funded. If there is no budget, we can design a challenge that participants self fund. If there’s a small amount of budget, we can subsidise the cost of the trip. Some of our clients wish to pay for the entire trip. We are flexible and will work with you on the best solution. We keep our clients updated along the way with regular communication. We promise to deliver the challenge within budget and with no hidden costs. We deliver a once in a lifetime experience - this is our promise. We work with some of the best and most experienced suppliers and ground handlers in the world and our team will be with you every step of the way. We will be there with blister plasters on hand, tissues for those meltdown moments and a smiling face at the finish line. We capture the moment for you too. We will provide you with incredible imagery and videography to both remember the trip and allow your participants to communicate their story to their network. We understand the increasing pressure corporates are under to prove an ROI on investment. We work with our clients to agree a set of KPIs ahead of the challenge and measure the success of the trip post event. We measure internal engagement, customer experience, brand perception and media value. We provide you with the figures required to justify doing challenges like ours. 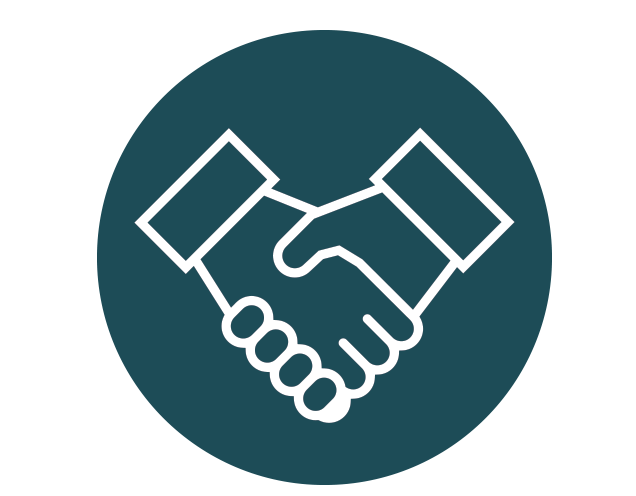 Our vision is to form an ongoing partnership with you, where we will continue to deliver bespoke challenges that respond to your internal and external business needs.